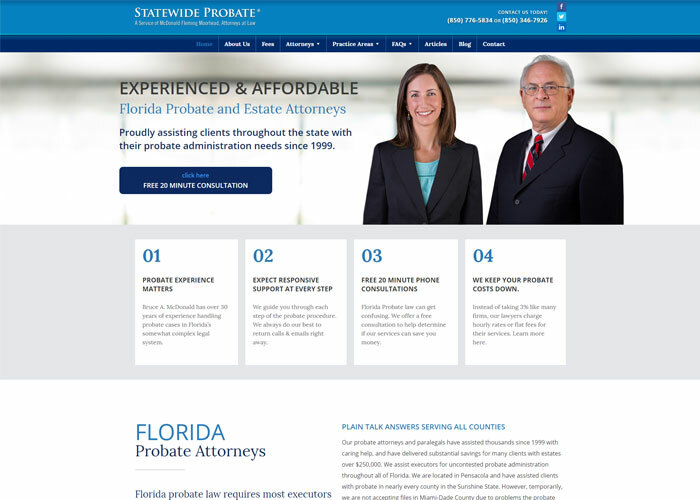 Our Florida Probate Attorneys, and team understand the legal aspects of probate and real estate. We proudly serve Pensacola, FL. With over 30 years experience handling probate, our lawyers can lend the support you need.